The Cockpit Management and Data (COMAND®) system is standard in new Mercedes-Benz vehicles. With this system, it’s easy to connect to your vehicle, as well as the outside world. From controlling audio settings to navigating around Scottsdale, the COMAND® Mercedes-Benz infotainment system keeps you connected, informed, and entertained. Learn more about COMAND® features below! What Are Some COMAND® Features? To enjoy the most up-to-date COMAND® features, make sure you get the latest Mercedes-Benz COMAND® updates. Simply update the system when updates become available and wait for the Mercedes-Benz COMAND® system reset before resuming use. Is COMAND® Worth the Upgrade? If you consider yourself a technology buff, or just like having access to convenient features like handsfree calling, then yes, it’s definitely worth it! COMAND® is multi-functional and adaptable. Whether you have an iPhone® or Android, you can connect your compatible smartphone to the system and utilize your favorite apps on the go. Use Google Maps to find the best Mexcian restaurants in Cave Creek or Apple Music to enjoy your favorite tunes while you drive — COMAND® makes it possible. 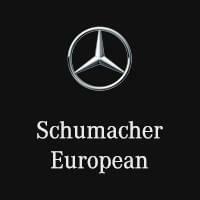 Try Out COMAND® at Schumacher European! 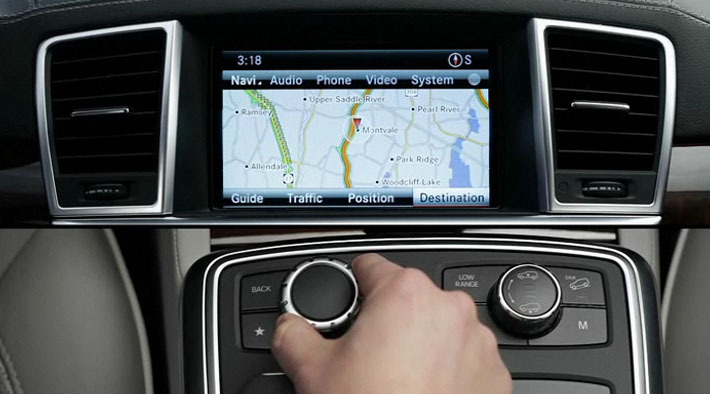 Ready to see how the COMAND® Mercedes-Benz infotainment system works? Contact us to schedule a test drive near Fountain Hills! We’ll put you behind the wheel of a model with COMAND®, such as the C-Class or E-Class.